The mountains are calling, and we must go. Tomorrow we are saying adios to the concrete jungle of Toronto for 10 whole days in the mountains. Alaska, here we come! Some may call us crazy. One, for visiting Alaska at a time when temperatures are hovering around freezing with the threat of snow and daylight hours are only seen during working hours. And two, for doing it all with a 19 month old who doesn't sit still. But we say, bring it on. After living there for three winters, we know the unpredictable weather we're in for. And doing it with our daughter makes it all that much more exciting (and, ahem, unpredictable). 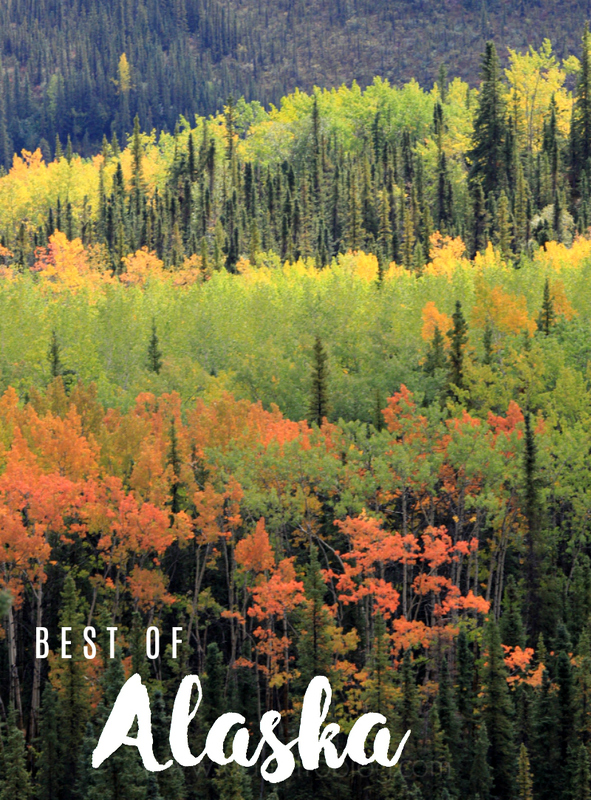 So, while we are exploring the land that we love and reconnecting with friends that we haven't seen in a while, I leave you with To & Fro's "Best of Alaska" posts, or what I've affectionately renamed as my "Alaska Pusher Series". Because if these posts don't convince you to plan a trip to the Land of the Midnight Sun, I don't know what will. Learn about our connection to Alaska here and here, and ultimately why and how we said goodbye here. Where to start when planning a trip to Alaska. 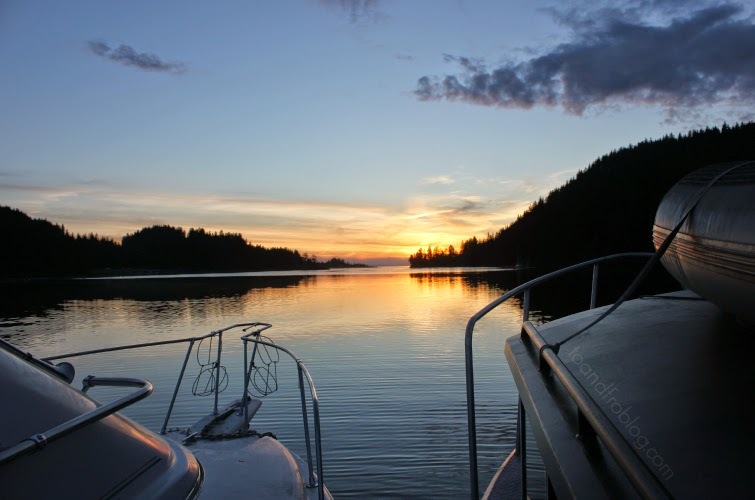 A list of websites to learn the what, how, where and when of visiting the Land of the Midnight Sun. Don't know how or what to pack? Confused by the weather? Start here. 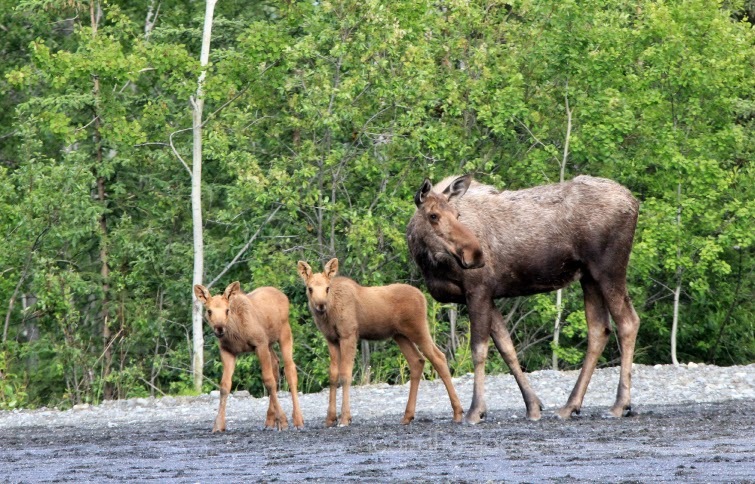 Alaska is home to a diverse amount of wildlife. This post shares the animals you may see and where you may see them. 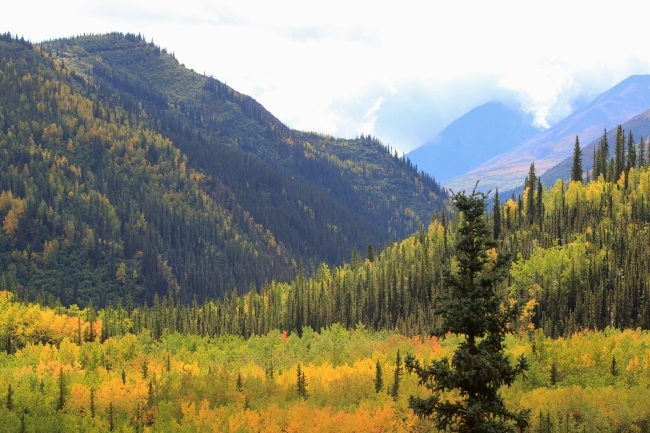 Denali National Park and Preserve is a must see on every Alaskan adventurer's bucket list. Check out just a few of the amazing animals you may spot during your visit. From the animals to the landscapes, Alaska is a continuous buffet for the eyes. These are a few of the phenomena you may have the chance to view during your trip. A girls' rafting trip down the Kenai River, one of Alaska's famous fishing rivers. A weekend adventure deep sea fishing on Prince William Sounds. A wildlife cruise through Prince William Sound to view 26 glaciers. A failed attempt at a fishing trip out on Kachemak Bay. Don't forget to follow our trip on Instagram (@toandfro21). Have you been to Alaska? I'd love to hear your favourite places to visit, or if it's on your bucket list!